Lucy Lawless returns one last time to her iconic role in all 22 episodes of the sixth and ultimate season of this pop-culture phenomenon. With the ever-loyal Gabrielle (Renée O'Connor) by her side, Xena (Lawless) has confronted immortals, armies and even motherhood with an unwavering warrior's composure. But as she sets out to kill the beast Grinhilda and recover the Rheingold ring, Xena will face one of her most formidable obstacles ever: the dark secrets of her past. Glory, grit and mythological mayhem fill this final season. She has outwitted gods, defeated massive armies and found redemption through conquering insurmountable tasks. Lucy Lawless is unforgettable as the mighty warrior princess in one of the most beloved TV series of all time, Xena: Warrior Princess. For the first time ever, all six seasons are now available together, uninterrupted and back-to-back for adventure-seekers everywhere. Join Lucy Lawless as she and her faithful friend, Gabrielle (Renée O'Connor), confront immortals, villains and monsters alike in the ultimate quest to protect the innocent and find redemption for Xena's wicked past. 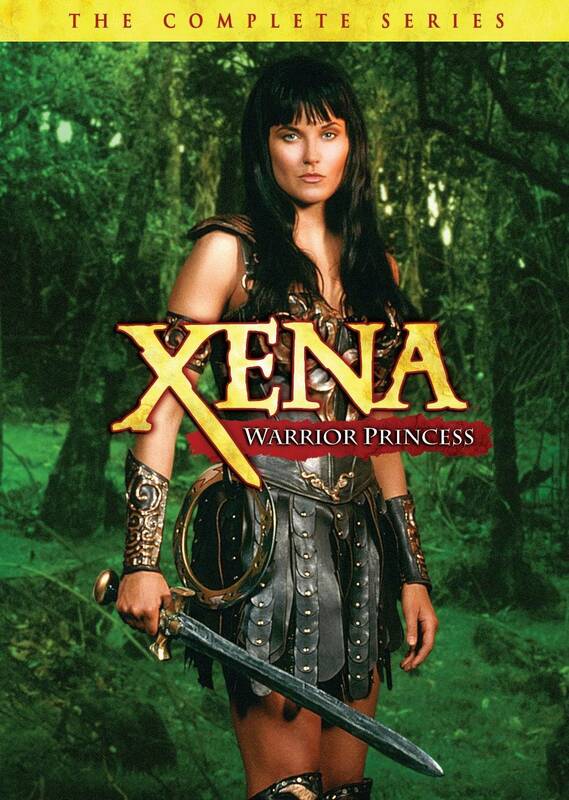 Previously available on DVD some 11 years ago from another studio, Universal has today announced that on May 17th they will re-release Xena: Warrior Princess - Season 6. This time it will be a 5-disc set (all single-sided) priced at just $22.98 SRP for the collection. English subtitles are included, and package art can be found below. 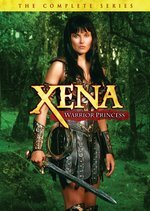 On the same date, available for the first time, Universal will also release all six seasons together in one compiled set with Xena: Warrior Princess - The Complete Series on DVD. You'll get 30 discs in the package shown below, for $129.98 SRP. All of the on-disc contents should be identical to the individual season sets that Universal has been releasing since 2010.